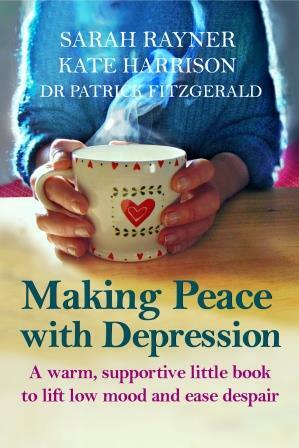 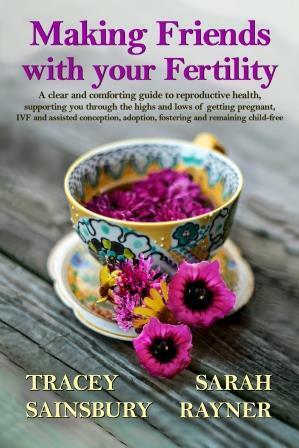 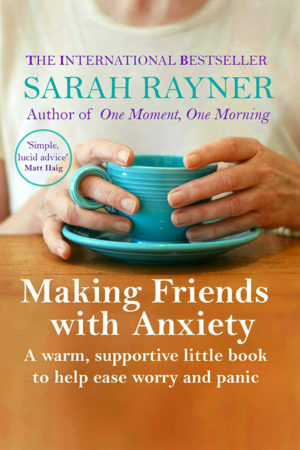 The follow-up to the bestselling self-help manual, Making Friends with Anxiety, More Making Friends with Anxiety is packed with in-depth advice on reducing worry and panic, combined with beautifully easy things to make – each of which can be completed in less than two hours – and thereby occupy your hands, calm your mind and help you to relax. 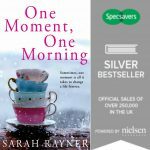 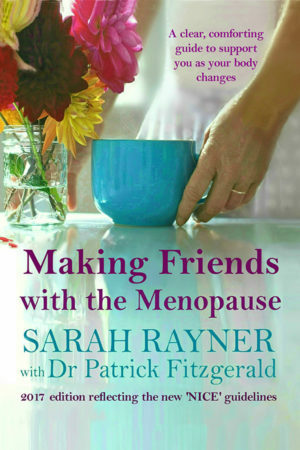 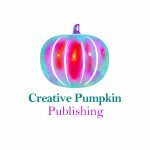 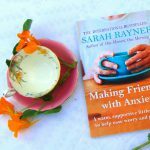 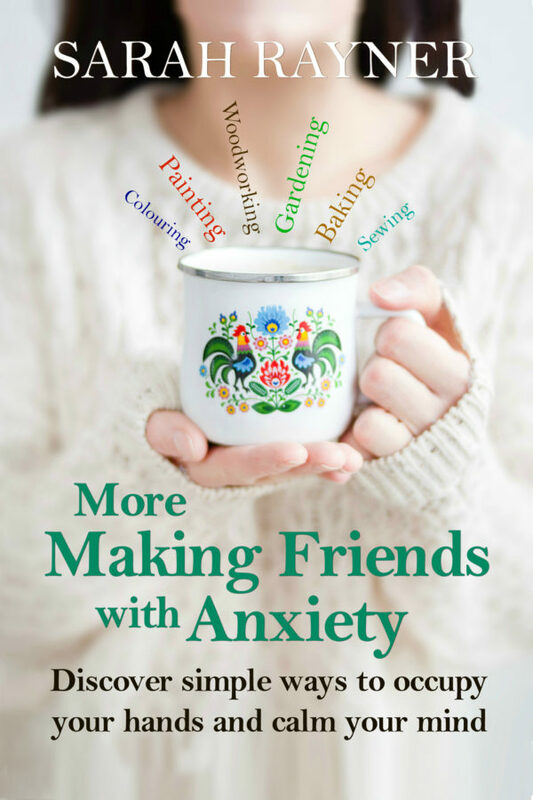 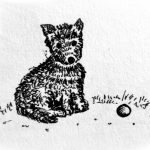 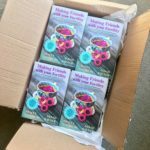 Written with Sarah’s trademark warmth and humour, More Making Friends with Anxiety: Discover simple ways to occupy your hands and calm your mind explains why some of us are particularly prone to anxiety, and how ‘making friends’ with our difficult feelings, coupled with gentle creative activity can help. Whether you’re a convert to crafts or a complete novice, this array of quick, cheap and easy activities will inspire and uplift you, nurturing mindfulness and positivity.